Be a PZ Product Tester! So as we approach the mid-summer mark, I am preparing to head to our Pink Zebra Family Reunion! This year it’s in Nashville, TN and I’m SO excited because that means they will be launching the new Fall Catalog! When the new catalog arrives, it will be out with the Spring/Summer stuff and on to the Fall/Winter! So time for some SALES and SPECIALS! For the ENTIRE month of July, I’m offering a different specials! It’s like Christmas… in July!! Everyday is something different, so check out the calendar below. Check out the calendar to see what today’s special is! Do you have something picked out for your mom yet? I recently saw a video about interviewing for the World’s Toughest Job and how it compares…. Here I won’t spoil it, just got watch it HERE. Well, we all know moms work HARD and sometimes, without the recognition they’ve earned. Mother’s Day is a day to make mom feel special. If you decide to give her a gift, give her something that she will get to enjoy and perhaps something that will make her life a little easier. All of our Pink Zebra products help mom by making the house smell amazing. Even if she hasn’t recently baked cookies or cleaned, she can make the house smell that way! And she will definitely enjoy the fragrance & decor of each Pink Zebra item! Here are the specials I am offering for Mother’s Day! Order through Kendra by May 1st! Make sure and message me directly if you want to order as these items aren’t available through the website. All orders need to be in by May 1 to be here in time for Mother’s Day. So, if you have come here looking for all the reasons why Pink Zebra or Scentsy is soo much better than the other, I hate to disappoint you, but you won’t find it here. What you will find here is a few differences in the two companies. 1: Scentsy is a great company and laid the foundation for most wickless candle companies. 2: I don’t believe you are forced to choose to enjoy only one company’s products. I don’t buy only one brand of clothes, one brand of food, one brand of makeup, etc. I think everyone should be able to choose a variety of products that works for them! 3. 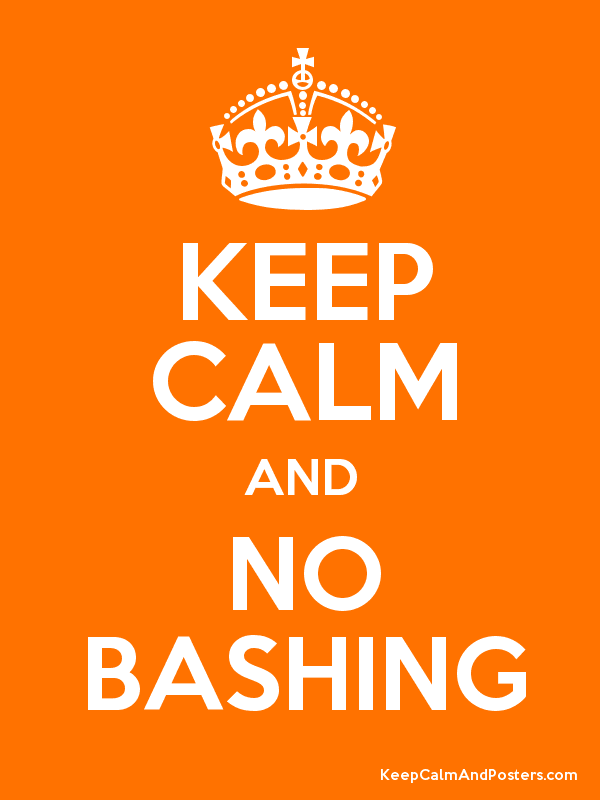 I just don’t bash. On top of the fact that it goes against what I believe is right, I think it’s counterproductive to my cause. I feel that being negative and hateful doesn’t get you anywhere, at least not anywhere I want to go! So, with that said, why have a page titled Pink Zebra vs Scentsy? Well, because a lot of people have asked me how the two companies are different, so I want to lay out a few ways. First, we do have a different variety of products. We offer some things they don’t and they offer some things we don’t. For example, we offer Reed Diffusers and they offer Car fresheners. This is just one example of many. Next, the items that we do have in common have differences. For example, Scentsy offers paraffin wax bars, while we offer Soft Soy wax Sprinkles. To find out more about our Soft Soy Sprinkles, click HERE. Again, this is just one example of many. Most of us know Dr. Pepper is better, 🙂 but there may be some reasons why you prefer one product over the other and that is completely your choice and I will respect that. There is one thing I want to point out though. The differences I have briefly mentioned already are about products. The biggest difference in Pink Zebra and Scentsy actually lies in the OPPORTUNITY. Dr. Poe wrote a fantastic book called Wave 3: The New Era in Network Marketing (which Network Marketing is the type of company that both Pink Zebra and Scentsy are –as well as Mary Kay, Pampered Chef, Avon, Premier Designs Jewelry, Tastefully Simple, Thirty-One, etc., etc., etc.). In his book he talks about the 4 phases of Network Marketing: Formulation, Concentration, Momentum, Stability. 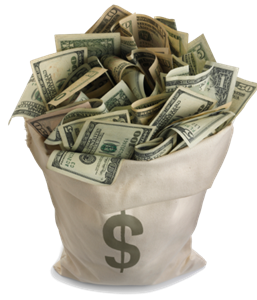 I won’t ramble on, but here’s a great, short video that explains these 4 stages (VIDEO) and here’s the gist: Want to make big money in Network Marketing? 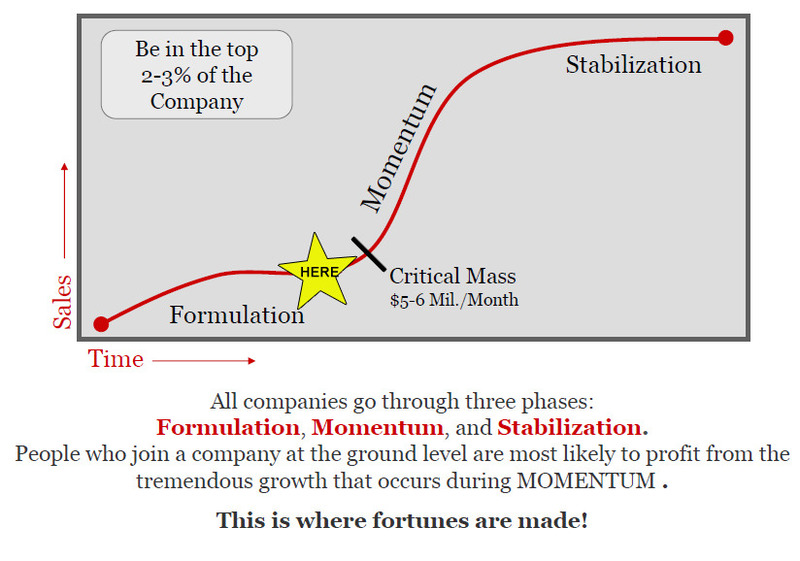 Get in during the Formulation, Concentration or early, EARLY stages of Momentum. Exactly. It is the PERFECT time to get in with Pink Zebra. Dr. Poe’s Network Marketing Graph of Stages. Now, where is Scentsy on this chart of stages? Scentsy launched in 2004 and in 2012 did $537million with over 170,000 consultants (Source: NetworkMarketingCentral.com, Feb. 19, 2013). Based on Dr. Poe’s chart that puts them towards the end of Momentum or early stages of Stability. Does that make Scentsy a bad company? Absolutely not. Does it mean you can’t make money in Scentsy? Absolutely not. What it does mean that you have the best chance of making a serious income (6 figures or more) with Pink Zebra. Armed with that knowledge, why not take advantage of the Pink Zebra opportunity that can earn you a life changing income? For more info on joining, click HERE.